Recent research has shown that a five-minute neck scan can predict a person's risk of developing dementia a decade in advance. According to a study conducted by scientists at the University College London (UCL), the evaluation of the pulse of the blood vessels in the neck could become an essential tool for the analysis of cognitive deterioration. During this study, 3200 patients aged between 58 and 74 years old underwent a neck ultrasound in 2002, 14 years before their cognitive functions were evaluated. The researchers showed that people who had intense and irregular pulses were 50% more likely to suffer cognitive disorders. The indemnity of the arteries surrounding the heart allows the blood flow to be maintained at a constant speed and power. The deterioration of the arteries causes the blood to flow more aggressively and irregularly to the brain, which can damage the network of blood vessels of the brain and neurons. 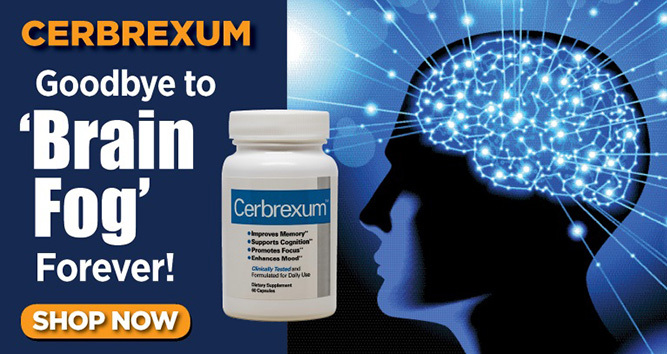 The researchers believe that over time this condition led to a greater cognitive decline in the people studied. An unhealthy lifestyle (poor diet, use of drugs or smoking) causes the walls of the arteries to weaken and can no longer dampen the flow of blood from the heart, which causes the pulses to be increasingly intense. "Dementia is not an inevitable cause of aging; lifestyle has a considerable impact on people's cognitive decline." Dr. Scott Chiesa, a post-doctoral researcher at UCL, commented. "Maintaining adequate cardiac function and stable blood pressure is associated with a lower risk of developing dementia," said Carol Routledge, Research Director of Alzheimer's Research UK, who was not involved in the research. Multiple studies confirm that the reduction of cerebral blood flow plays an essential role in the development of vascular dementia and Alzheimer's disease. These two conditions are the main cause of cognitive impairment worldwide. 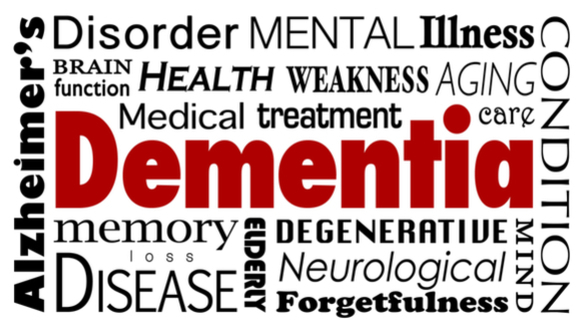 Dementia is a general term used to describe symptoms related to loss of brain function. There is currently no cure for dementia, although medications can be used to temporarily treat the symptoms associated with this disease. According to the World Health Organization, around 50 million people suffer from dementia worldwide, and the figures are expected to increase to 152 million by 2050. In the United States, dementia is the sixth leading cause of death in adults, according to data published by the Center for Disease Control and Prevention in the United States, while in the United Kingdom this condition has overcome heart disease as the leading cause of death, according to the Office for National Statistics. The findings of the study have caused cautious optimism on the part of the organizations responsible for the diagnosis and treatment of dementia. "In many cases, the diagnosis of dementia can be very time consuming and frustrating for patients, so it is very helpful to carry out research to determine the conditions that contribute to cognitive decline," said Paul Edwards, Director of Clinical Services of Dementia UK. Although the findings of this research are promising, more research is needed to determine if neck scans should be part of routine tests for the diagnosis of dementia.